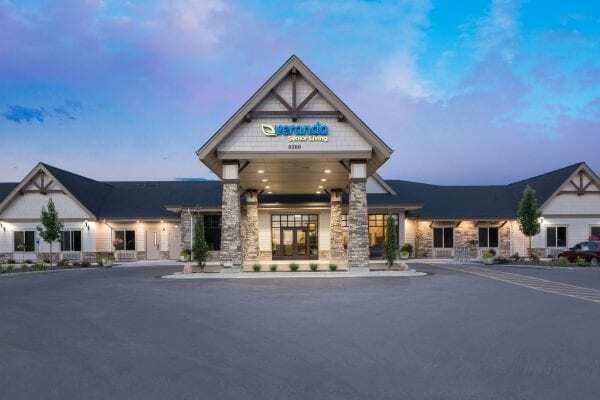 Welcome Home to Veranda Senior Living! At Veranda, we are changing the landscape of what it means to be a resident in Assisted Living and in Memory Care. 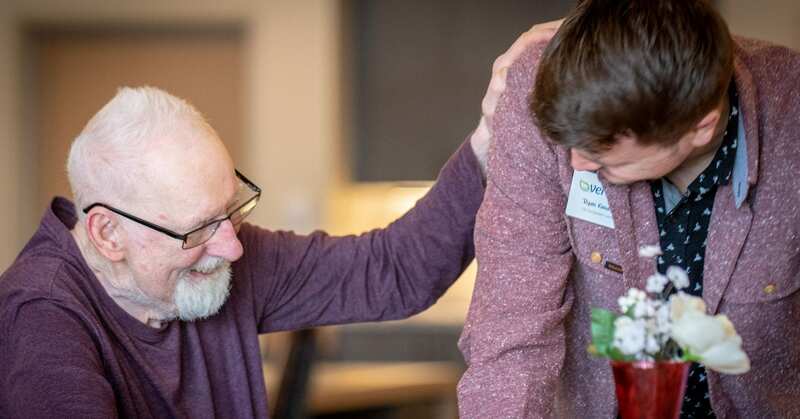 We believe in creating a family environment where our residents and staff feel safe, respected, and loved. We believe in creating a cruise like experience for our residents through desirable amenities and exemplary services. At Veranda we value independence, promote dignity, and encourage socialization in all our programs. We don’t use terminology like facility or behaviors, instead we say community and unmet needs. We desire a celebratory culture full of laughter, that is focused on education, trust, consistency, and prudent financial decisions. Locally owned and operated we are #Verandaproud! We are proud of our communities, our teams, and the differences we make in the lives of the residents we serve. 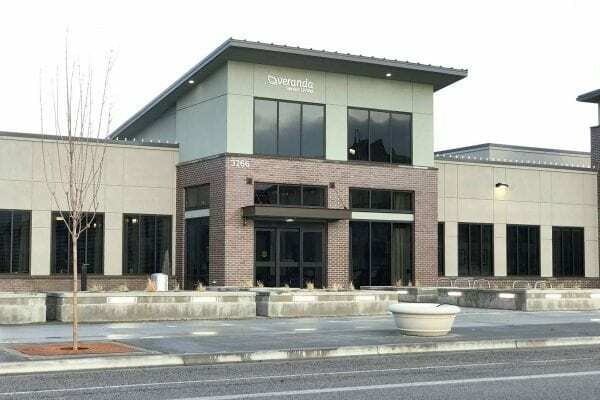 Ready to Experience Veranda Senior Living? 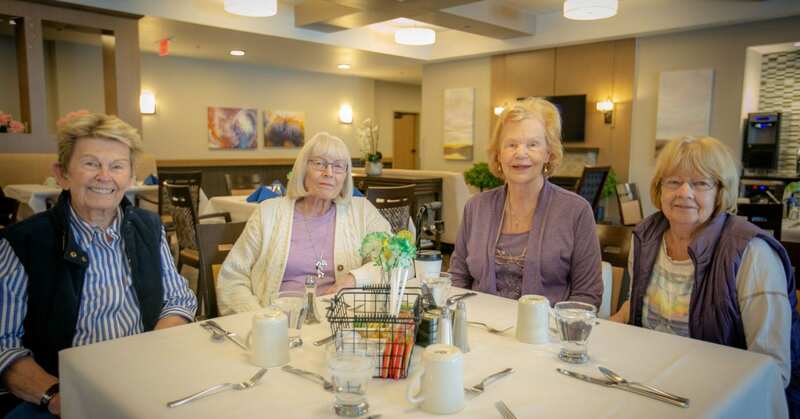 Our state-of-the-art memory care units offer Alzheimer’s and Dementia patients care programs that utilize safe and non-intrusive schedules to give residents a sense of routine and security. 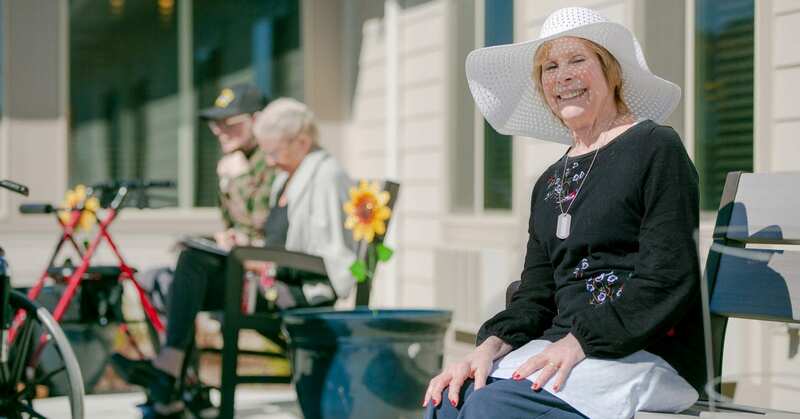 Veranda Senior Living offers a variety of assisted living programs that provide multiple options that range from room size, companion studios and semi-private options. We wanted to design a system that could better seamlessly bring medical care to our seniors, while also bringing true preventative healthcare across the continuum of care.